PSORT was the first, widely used program for predicting protein subcellular localization sites in Gram negative bacteria. The version listed here is PSORT II but is based on the original PSORT principle. PSORT involves the computational prediction of a protein's location inside a cell. To predict the subcellular localization of your target protein, simply paste your protein's amino acid sequence (single letter code) in the PSORT window below and click submit. Note: Recommended for fungal, animal or plant sequences. Characters other than the standard 20 codes will be eliminated. 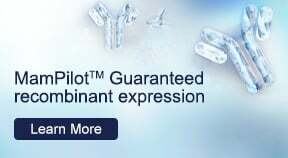 To learn about the PSORT principle or for a more advanced protein subcellular localization prediction tool, visit the WoLF PSORT page. 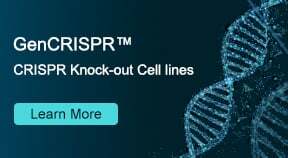 Interested in bacterial protein expression? Get an instant online quote for BacPower™ guaranteed bacterial expression services and pay only if deliverables meet your requirements. With high quality recombinant protein production services in bacteria, mammalian, insect and yeast expression systems, GenScript has been helping scientists accelerate research in >80 countries around the world. 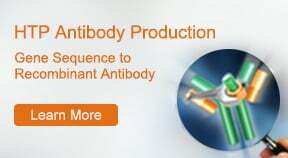 Check out all our recombinant protein services today.